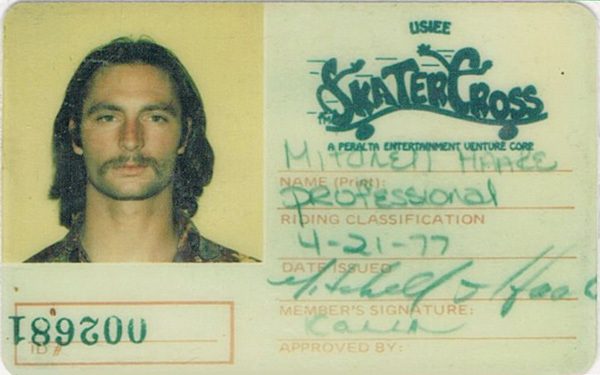 One of the great names in skateboarding. 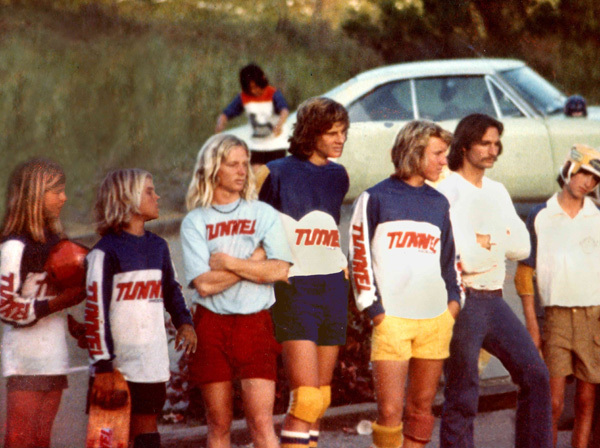 Whether bombing Signal Hill at over 50 miles per hour, ripping California pools or pumping past vert in desert pipes, Tunnel wheels and boards are always up to the task. 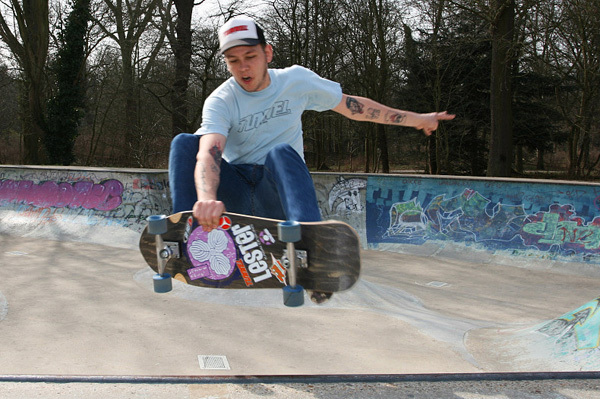 When you buy skateboard products, you want to make sure that you’re buying the best! With a great history in skateboarding that goes back to 1975, all Tunnel skateboards and skateboard wheels are made in the US of A, so you can be assured that the quality is there. Look for the Tunnel logo when getting a skateboard! Tunnel skateboard decks combine old school style with modern performance, using various types of construction. The Marshall Coben signature model, the Retro ‘70s, and the Baldy Pipeline are great cruisers with sick graphics, and the Tunnel Comp, Spillway and Old School are perfect longboards for carving and conquering hills. If you want the best skateboard wheels in the world, you definitely need Tunnel wheels. Our Tunnel Rocks come in a variety of colors and hardnesses, and the 70mm Tunnel Tarantula wheels and 75mm Tunnel Kondors are a perfect way to upgrade your longboard. For pools and parks, try out the Rocks Park 57mm, and our Gel-E-Fish softies are perfect for cruising around town. Tunnel’s STR, or Speed Through Research, racing urethane wheels were tested at Maryhill and are poured in Huntington Beach. So if you’re rolling downhill, riding vert in a park, or simply cruising the streets, check the world’s finest wheels and skateboards – Tunnel! All photos on this site have been reproduced with the permission of the photographers for use only by Tunnel Products.